‘Blood’ loss after childbirth is a normal occurrence for women, due to the separation of the placenta. Excessive blood loss within the first 24 hours is known as primary post-partum haemorrhaging, while excessive blood loss after this period is known as secondary post-partum haemorrhage. Research undertaken by former Bournemouth University staff explores the prevention and early detection of the latter, which can result in chronic ill health and even the need for emergency medical care. The ‘blood’ loss, known as lochia, gradually changes colour and reduces in volume over several weeks. Observations of the lochia and the gradual reduction in size of the uterus in the first few weeks after childbirth have long been a standard part of midwifery care. These observations are an essential part of monitoring for warning signs of secondary post-partum haemorrhaging. Dr Sally Marchant and Emeritus Professor Jo Alexander were the lead researchers behind the project, which was partly inspired by Dr Marchant’s earlier career as a practicing midwife. A review of guidance for midwives in textbooks showed that while certain postnatal practices were advocated as being correct care, there was very little evidence to underpin them. Having established the gaps in knowledge, the next stage of the research was for Dr Marchant to carry out a longitudinal survey of postnatal women to see how their lochia changed over time and what advice they were being given. As a result of their research, the team were able to make a number of evidence-based recommendations which still underpin the advice in midwifery textbooks today. These recommendations also inform World Health Organization (WHO) guidance on this aspect of postnatal health. The final stage of the research was a case control study in which Dr Marchant compared retrospective data of 530 women who had not experienced secondary postpartum bleeding against 265 women who had. The aim was to establish predictive factors, which might help to identify at-risk women. 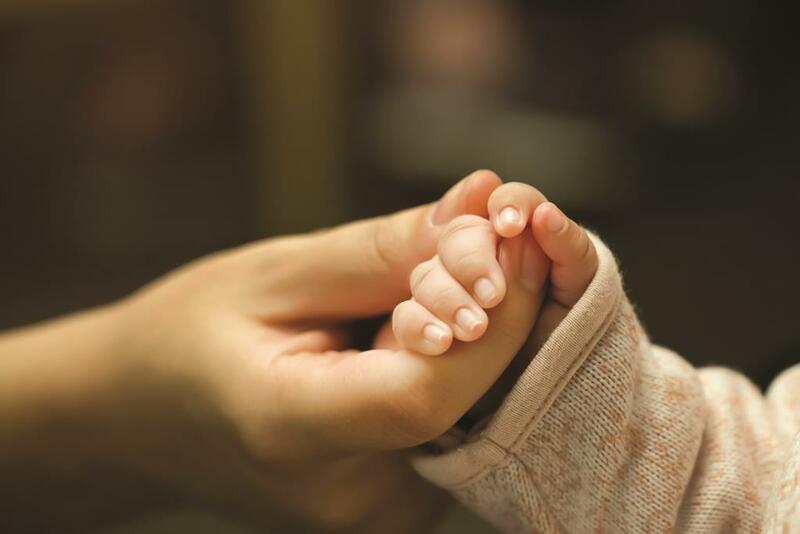 The project took place as part of the work of a wider group of researchers who were exploring a number of different avenues related to the health of women, babies and their families. This included considerable work in the area of post-natal care and breastfeeding which, among other successes, resulted in a module about breastfeeding for the website HealthTalk. This site brings together video clips of women recounting their experiences, with best quality evidence in order to help others to gain a better understanding of any health challenges they may be facing and to feel less isolated.